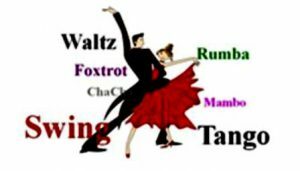 All welcome – Come along and learn a selection of ballroom dance sequences. Bring your dancing shoes for a fun evening. Hosted by Sarah Richardson – Professional Dancer and fully qualified dance teacher in Ballet, Modern and Tap. Now a fitness instructor at Glossop Leisure Centre.